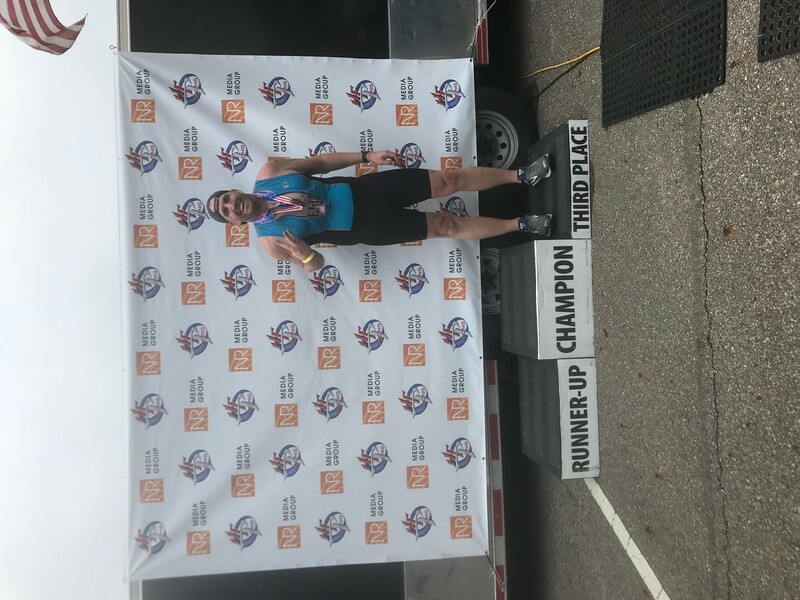 07/29/2018 IRONMAN 70.3 Ohio 183 age group 1520 overall. Im a 40 year old male who has just got into triathlons. I’ve run Marathons, half marathons, and bunch of other shorter races and obstical courses. 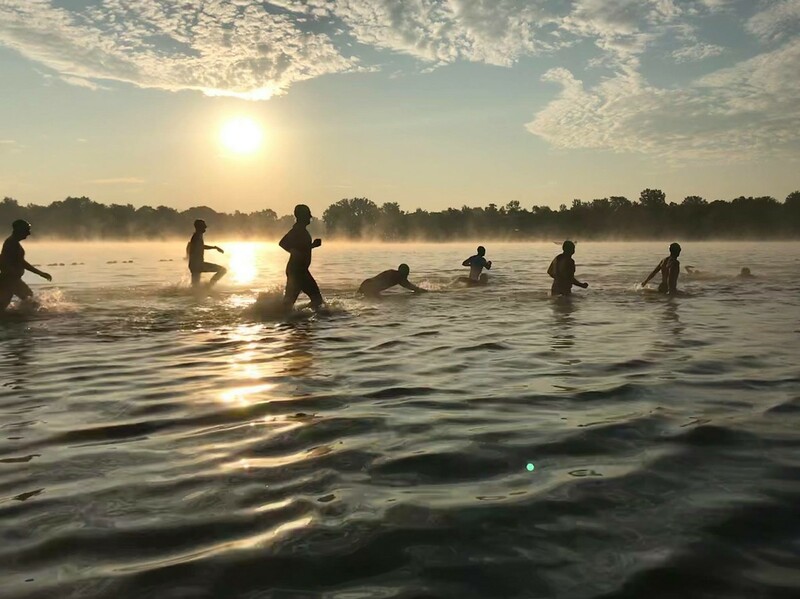 I did Cleveland Triathlon (sprint) and Vermilion Triathlon (Olympic) last year. I also finished 3rd in my age group last year in Hermes Road Race series. This year I am taking part in HFP Race series, Half Ironman, and USA sprint age group championship here in Cleveland.